Firm With A Mouth Watering Flavour. 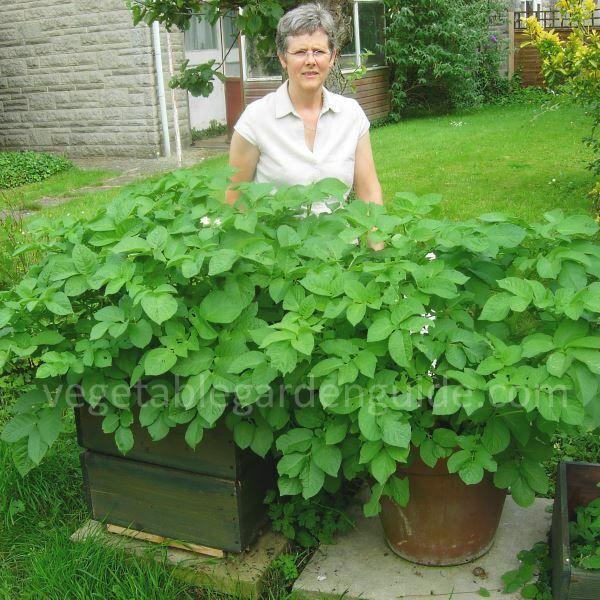 Charlotte potato seed is the most popular salad potato in the UK and with its distinctive long, oval shape and white skin its use need not be restricted to just salads. Charlotte is unusual were blight is concerned as it is susceptible to foliar blight but has medium resistance to tuber blight - the table below indicates tuber blight. 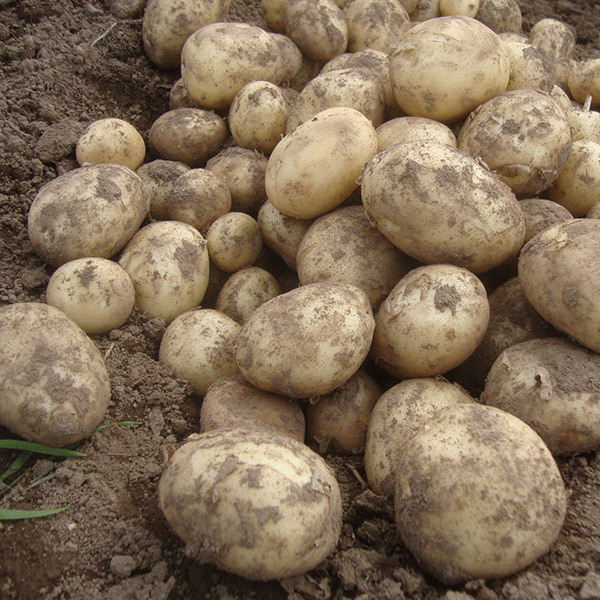 Very waxy when young, tender creamy yellow flesh remains very firm and has a mouth watering flavour hot or in salads. Ready end of June from a March planting.